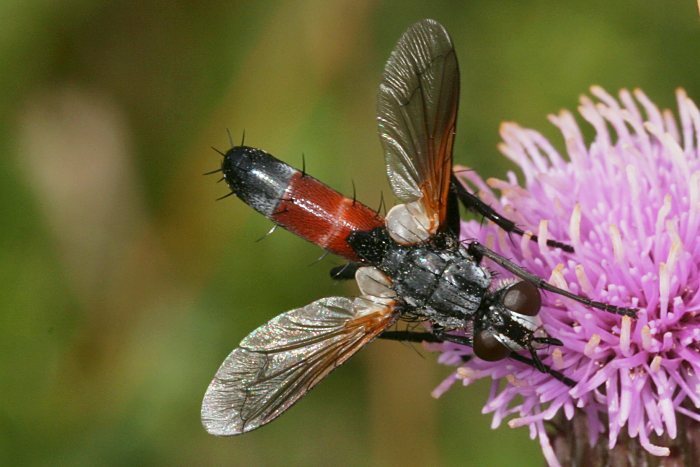 Diptera.info - Discussion Forum: Which Cylindromyia? can this fly be determined more precisely? 4.8.2007, wet Meadow near Arnschwang, Bavarian Forest, Germany. It looks big, right ? like 14 mm. ? Yes, the fly was relatively big. 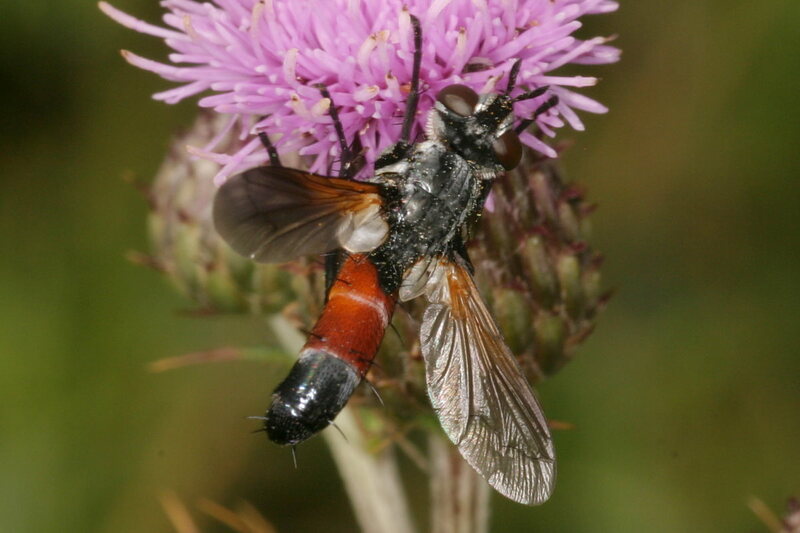 It is a female of Cylindromyia brassicaria group, likely brassicaria itself.